Vintage Racing Club of BC | BCHMR 2018 – Wow! 29 Aug BCHMR 2018 – Wow! Well, that sure was fun! Check out the story and some photos on the BCHMR web site (here). 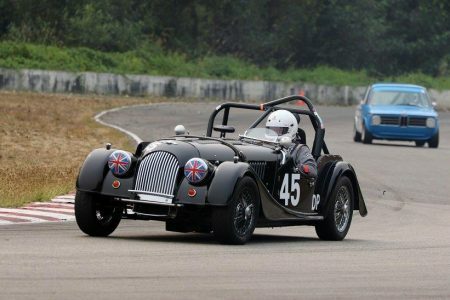 The next Vintage races at the Mission Raceway Park Road Course will be on the Sunday of the CACC / SCCBC event over the September 15th – 16th weekend. The registration link and complete information are available on the SCCBC website Schedule page (here).